Since its introduction in 2003, PCI Express has taken a huge share of the market from the conventional counterpart, the PCI bus. The chief advantage of this serial high-speed protocol is a considerably higher bandwidth despite less signal traces. 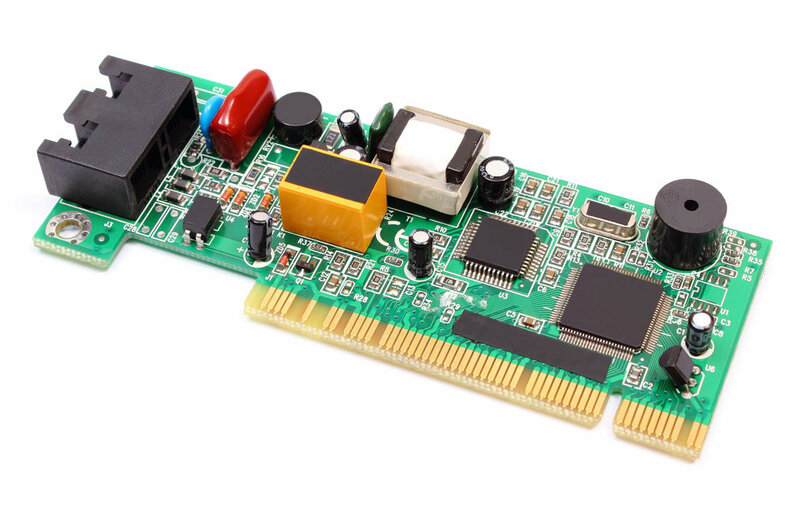 Due to our long-term experience and know-how as well as a great number of already carried out PCI Express projects with FPGAs we are able to realize for our customers any conversions from PCI to PCI Express as well as new designs. For new FPGA designs we use our proven IP combined with the hard IPs from Xilinx and Intel. Let us advise you which would be the simplest and most cost effective solution for you.